What are FHA home mortgage loans? appraised value and debt ratio can all affect the loan amount. What is a Jumbo loan. residence requirements and job requirements may apply. simply as an informational tool. Following is a list of the most commonly used programs. Be sure you ask your lender specific questions before you apply or pay an application fee. unsecured. Some loans may also require personal guarantees. rate, payments and loan terms. Following are some additional items you should cover. Do you have more then one source for my loan? Are there any up front or out of pocket fees. How long will it take to get my loan approved and closed? 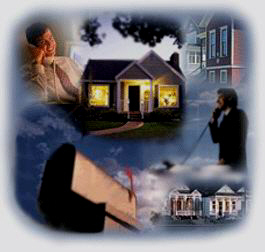 situation and time frame for closing and approval will affect what is, and what is not acceptable. to loan unless there is a buy down or you select a special option. 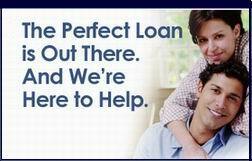 Contact one of our experienced loan officers for more information.